If you’re in the market for a new SUV and need one that offers plenty of space for passengers and cargo, then you need to consider the new 2019 Nissan Armada! The Armada is Nissan’s largest SUV, and some say its best thanks to its wealth of features and sleek styling! Now, the 2019 Nissan Armada has finally made its way to Jack Ingram Nissan in Montgomery, Alabama! If you’re interested in the 2019 Nissan Armada and want to learn more, look no further because you’ve come to the right place! For this model research page, we’re going to take drivers through the ins and outs of the 2019 Nissan Armada including its new features, interior space and engine specifications. By the end of this review, you’ll know exactly if the 2019 Nissan Armada is the SUV for you! Test Drive the 2019 Nissan Armada at Jack Ingram Nissan in Montgomery, Alabama, Today! 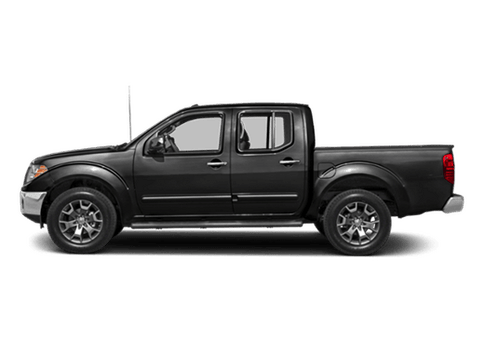 To begin, let’s start with what’s new on the 2019 Nissan Armada, what’s different than the 2018 Nissan Armada? 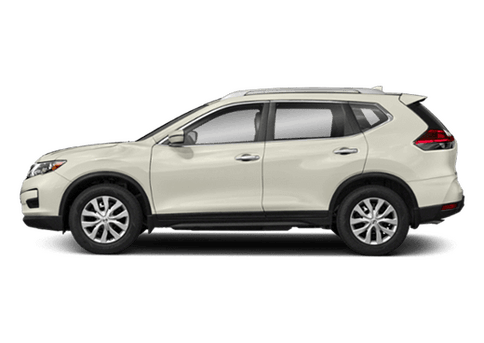 With the Armada recently receiving extensive changes and upgrades, the 2019 Nissan Armada went with subtler modifications for a better value. The 2019 Nissan Armada, however, comes with more standard and available features than ever before, including the new standard Rear Door Alert, Intelligent Cruise Control, Automatic Emergency Braking and Intelligent Forward Collision Warning! Now, let’s see what the 2019 Nissan Armada has underneath its hood! 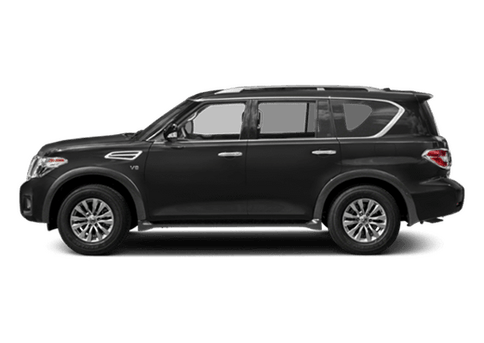 The 2019 Armada comes standard with a robust Endurance 5.6-liter V8 engine. This beast of a powertrain offers drivers best-in-class 390 horsepower and 394 lb-ft of torque to boot! With this kind of raw power, the 2019 Nissan Armada can tow up to 8,500 pounds! There’s not much that the 2019 Nissan Armada can’t handle! On the inside of the 2019 Nissan Armada, drivers will find a large and luxurious interior that can comfortably seat up to eight passengers with plenty of legroom and headroom. 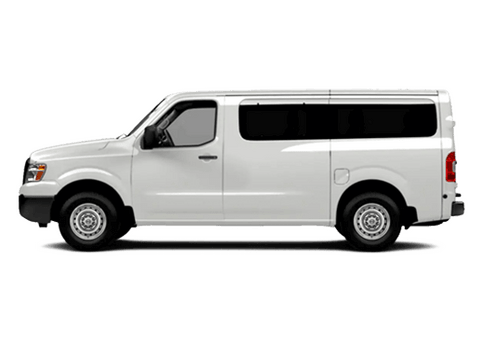 Drivers and passengers will enjoy the comfort and style of the premium cloth seating surfaces and available leather-appointed seating. 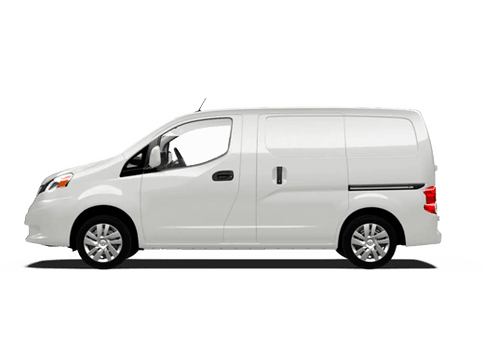 Plus, the 60/40 split bench seats in the 2nd and 3rd row make adapting the interior to your cargo and passenger needs easy as ever. 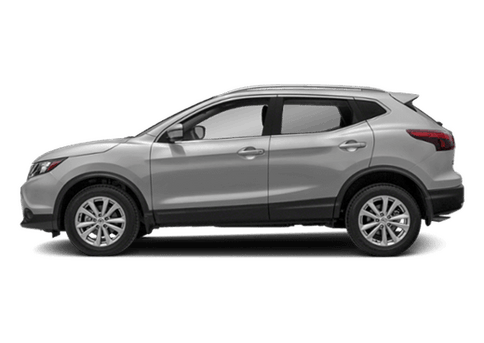 And, while in the back seat, passengers can enjoy the available DVD Family Entertainment System with dual 8.0-inch head restraint DVD monitors with USB and HDMI ports. With the 2019 Nissan Armada, the back seat is the best seat in the house! 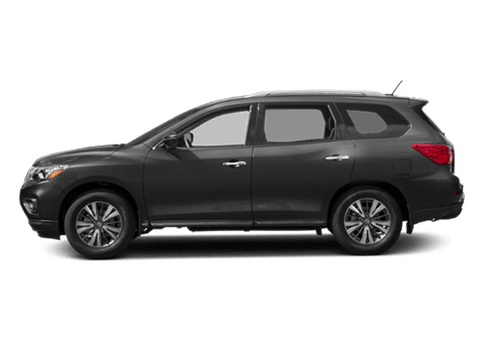 Want to learn more about the 2019 Nissan Armada? 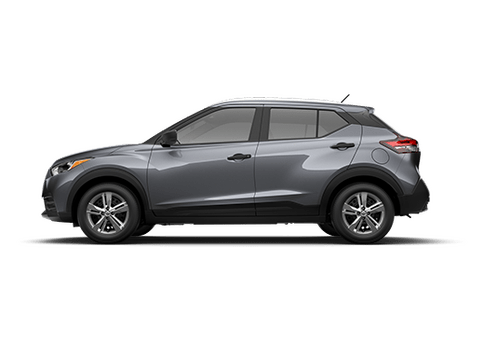 Ready to get behind the wheel of one to try for yourself? 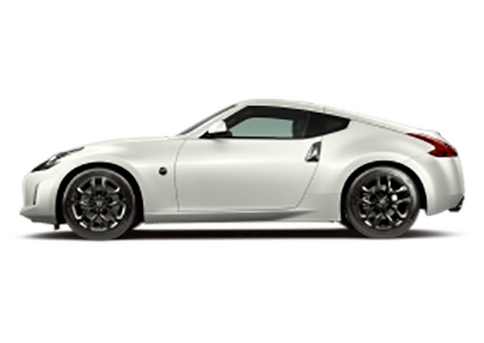 Contact our staff at Jack Ingram Nissan in Montgomery, Alabama, for more information or to schedule a test drive today! Interested in a Nissan Armada?